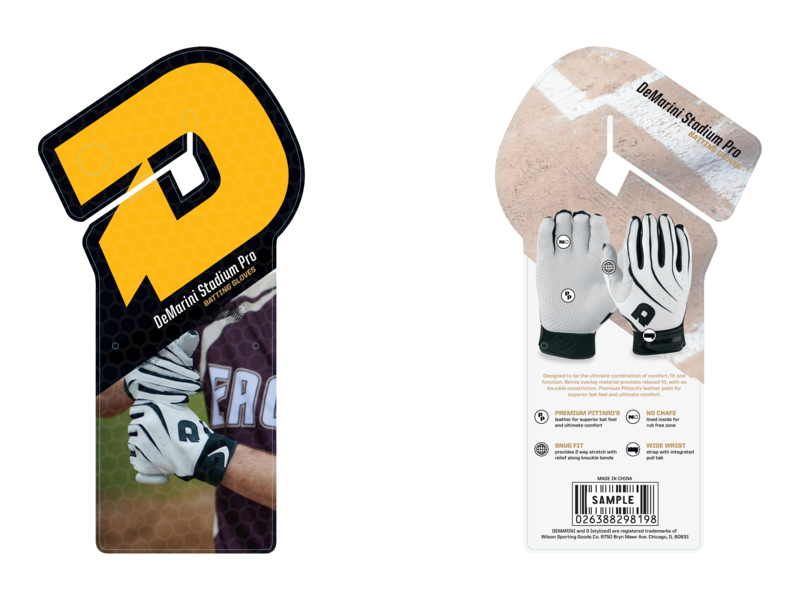 Designer - Team Sports division of Wilson Sporting Goods. 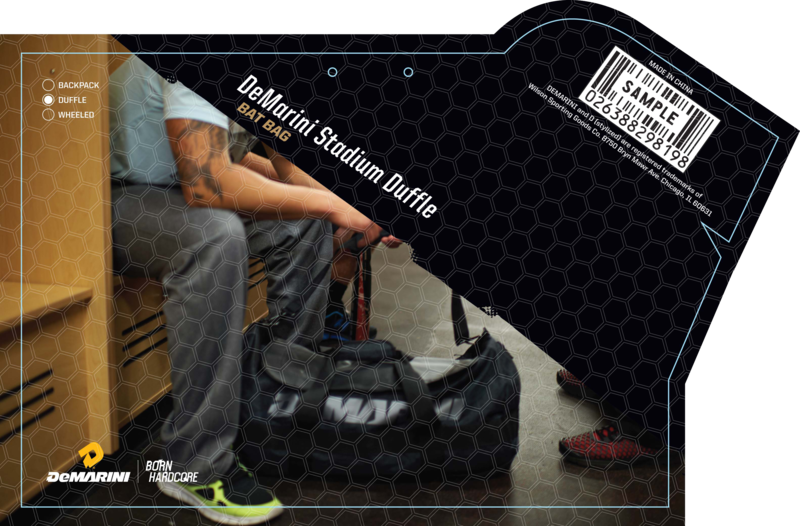 POS, POP, product packaging. 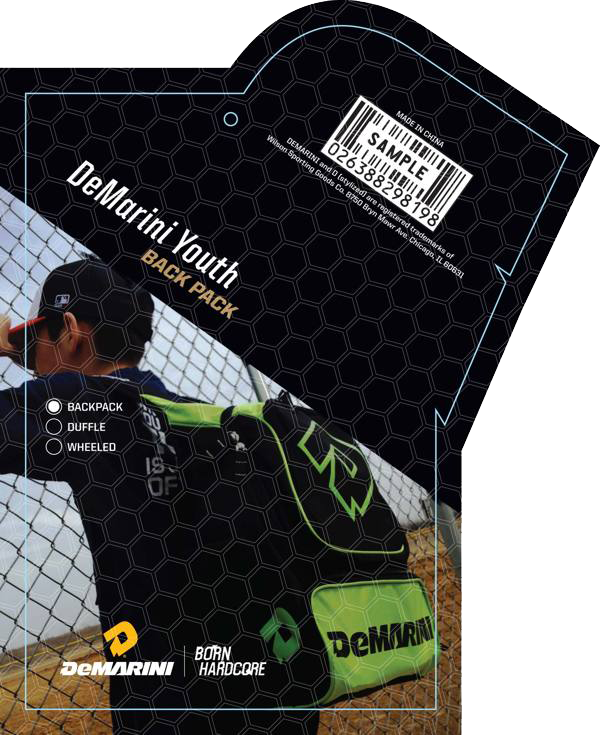 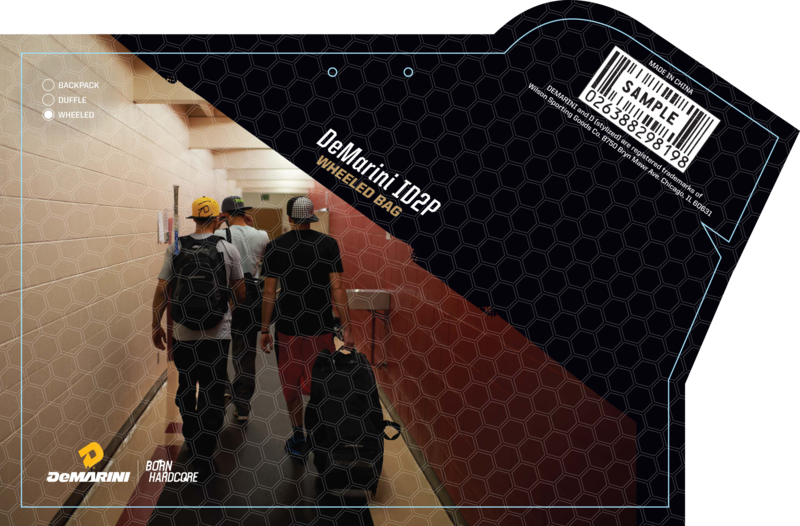 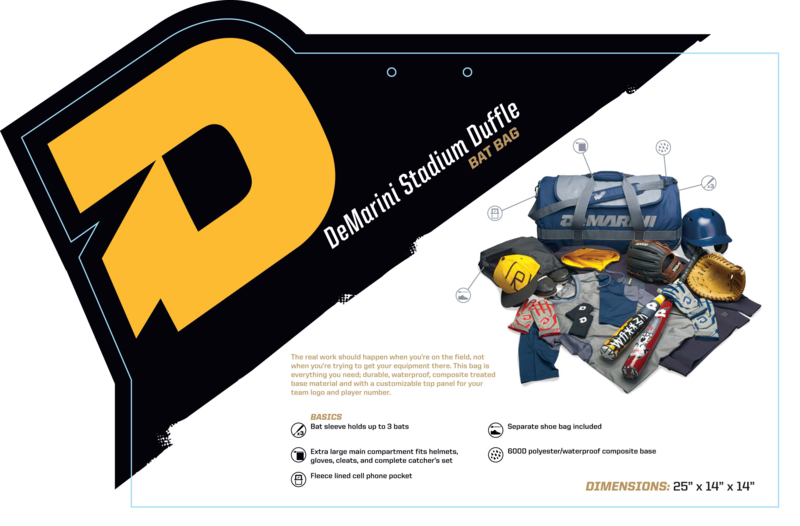 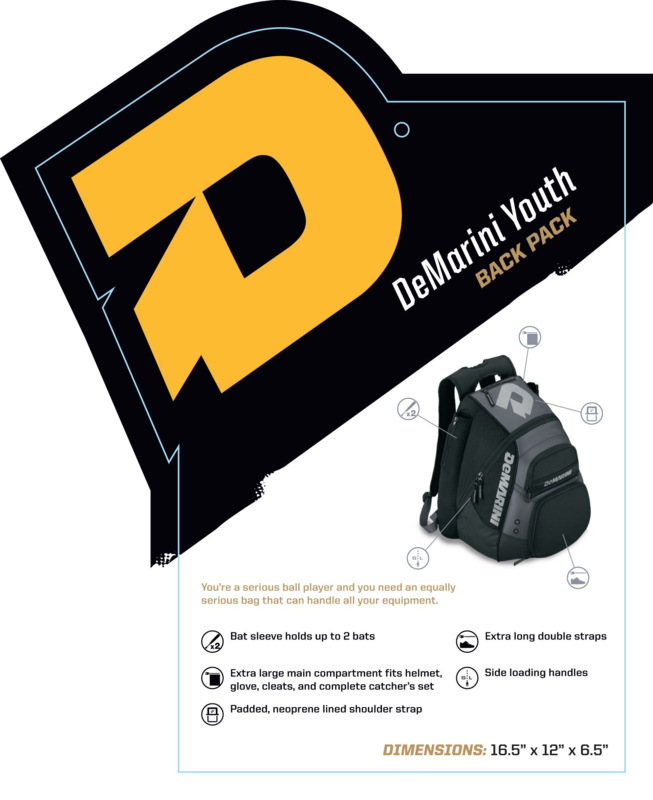 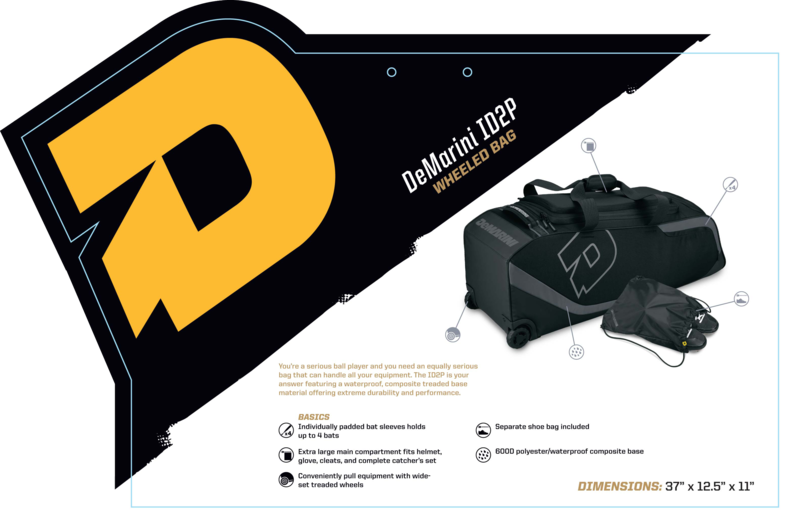 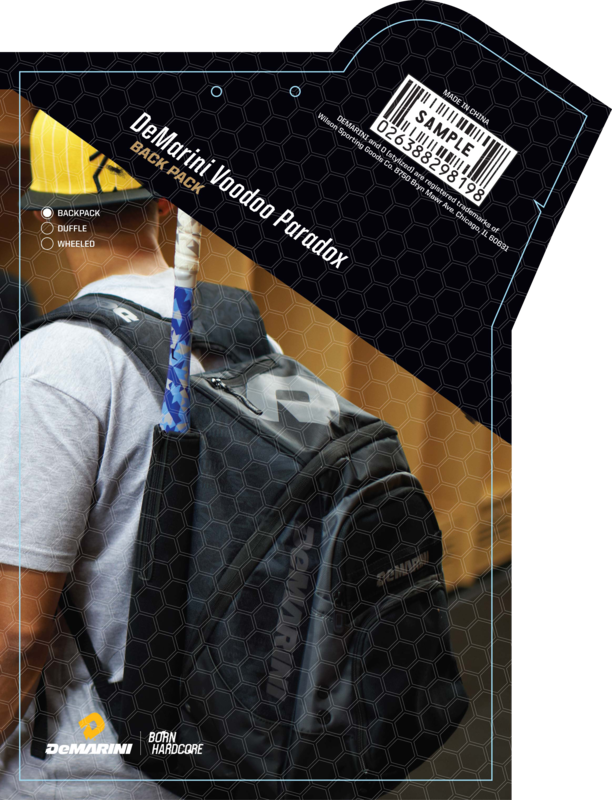 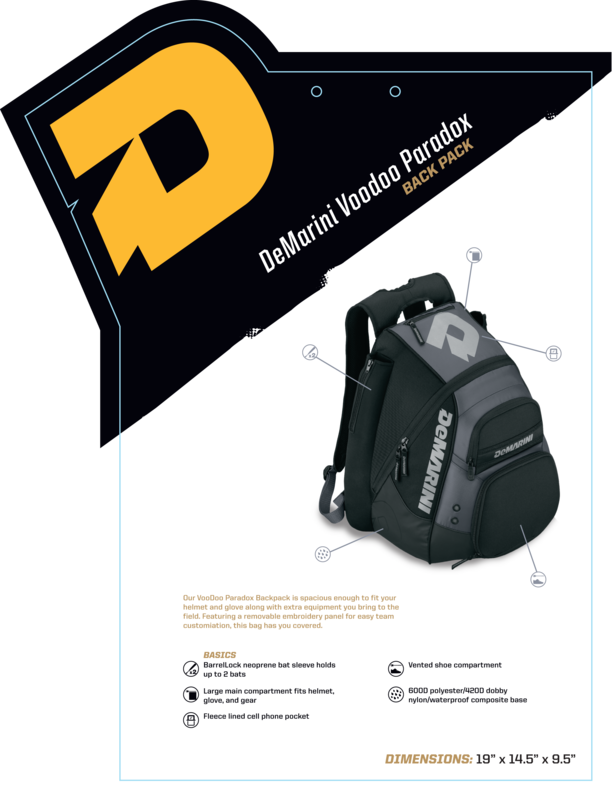 Focused on branding package materials for DeMarini Bats and Accessories.